The readers of New Jersey Family magazine have named the attorneys of Hoffman & Hoffman as New Jersey’s Best Lawyers for Families for 2019. 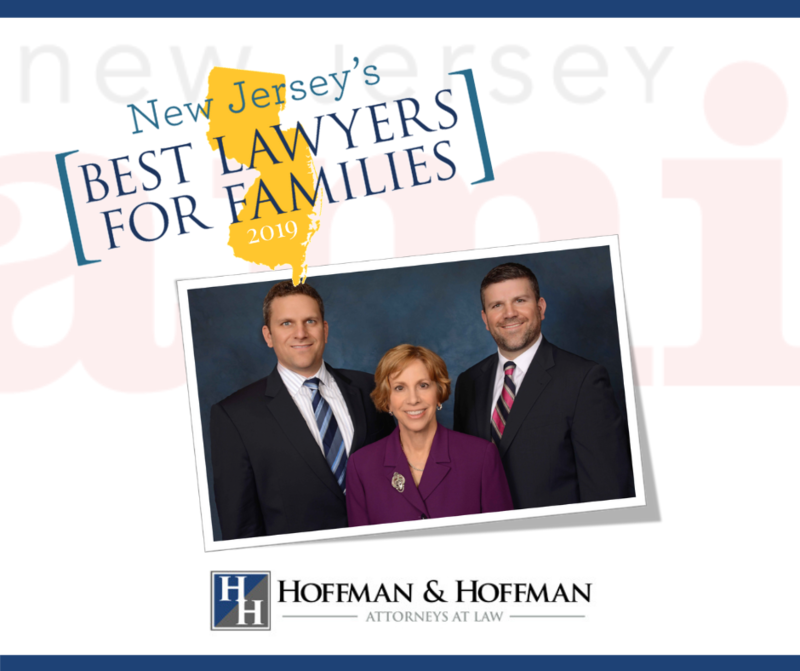 The attorneys of Hoffman & Hoffman were recognized for being New Jersey’s best lawyers in the categories of Estate Planning, Bankruptcy and Family Law. New Jersey family magazine asked parents throughout the state of New Jersey to vote for their favorite attorneys and explain why they felt they should be named a Best Lawyer for Families. Attorneys Jeannette A. Hoffman, Brian L. Hoffman, and Gary D. Hoffman, have been representing families in New Jersey for over 40 years.